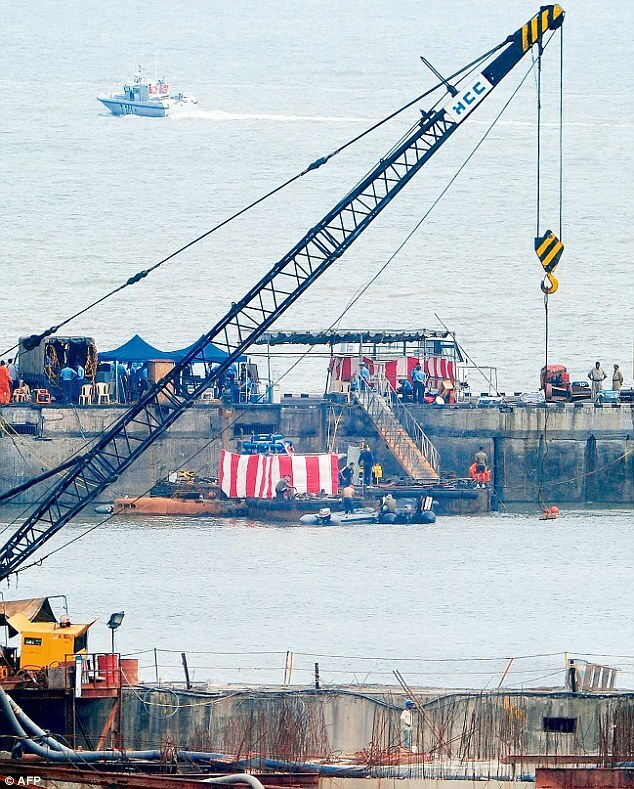 It is the Indian Navy's biggest peace time disaster till date, and one that is still shrouded in mystery. What caused the catastrophe on board INS Sindhurakshak, a frontline Kilo class submarine which had just returned from Russia after a multi-million dollar refit, remains unknown. The navy is desperate to salvage the sunken sub and find out the truth, not least because 18 precious lives were lost in the blast. Last week, technical bids were opened to bring the sub to surface. "All the five companies that participated in the bid met the technical requirements. 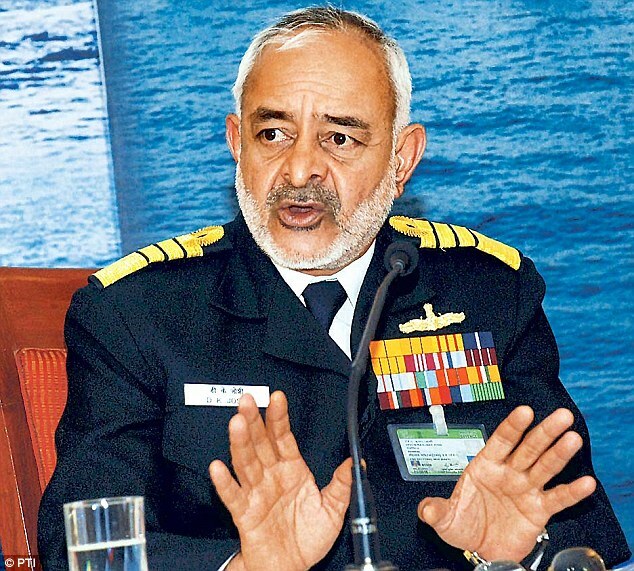 Now the commercial bids are being processed to identify the lowest bidder," Chief of Naval Staff, Admiral D.K. Joshi, told Headlines Today. In an unprecedented move to cut down months of 'negotiation time' and files moving up and down different departments, an empowered committee has been formed and stationed in Mumbai to identify the lowest bidder. "The files move between several offices for requisite clearances. At times that takes months. We have sought and got government clearance to cut down that time and quickly settle for the lowest bidder with all parameters being met," Admiral Joshi added. The empowered committee is headed by the navy and features officers of both the Ministry of Defence (MoD) and a competent financial authority to clear the paperwork for defence minister A.K. Antony's final nod. "The navy wants to know what caused the loss of lives of 18 service personnel. While they have been declared as 'battle casualties' since the submarine was about to leave for a patrolling mission, the families are keen to know what caused the incident. "The navy has a fair idea but once the submarine is salvaged, an effort will be made to find out which ordnance blew up and which is intact," a source said. "While within five minutes of the incident (on August 13) submarines in the adjoining berths had sailed out, we had a safety stand down immediately. We went through all our standard operating procedures and did a detailed internal audit," Admiral Joshi said. "We should be able to know once she is salvaged," he added. The navy is hopeful that by early next year the operation to salvage INS Sindhurakshak will commence. The salvage firms include the one that was engaged in the operations to retrieve the ill-fated Russian Navy Oscar II class nuclear powered cruise missile submarine Kursk, which sank in the Barents Sea on August 12, 2000, killing all 118 sailors on board.